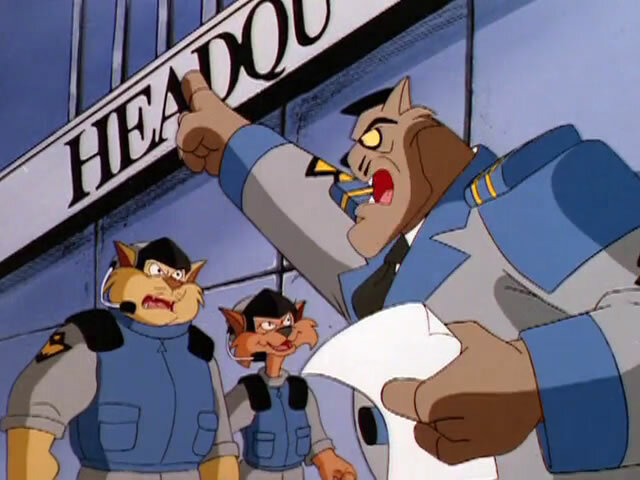 The show’s creators and other sources have commented that this was the result of criticism for the show’s violence and themes, originating in part from preferences expressed by Ted Turner, causing the show to be placed in the “death slot” of Sunday mornings, while others such as former HB President Fred Seibert have publicly stated that the show was cancelled for low ratings. 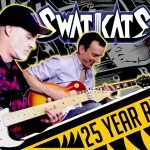 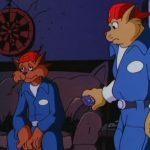 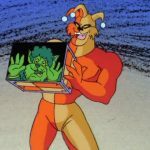 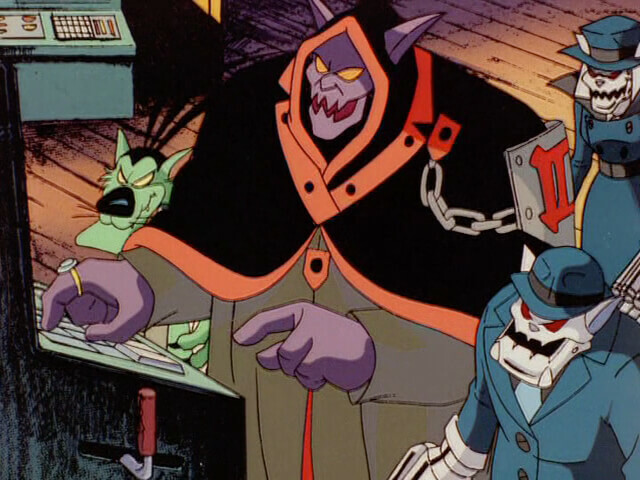 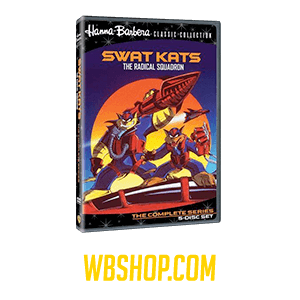 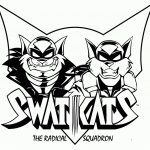 Despite its cancellation, SWAT Kats maintains a cult following online, eventually culminating in the long overdue DVD release of the show in 2012 at Warner Archive’s WBShop.com. 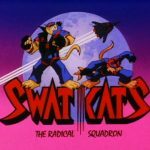 Looking to “get back in the air and get back at Dark Kat,” the two decided to become vigilantes, doing things their own way this time. 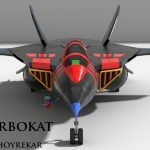 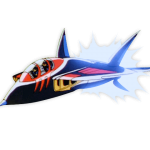 Using their own ingenuity and the resources of the salvage yard, they built their own super sonic jet: the Turbokat. 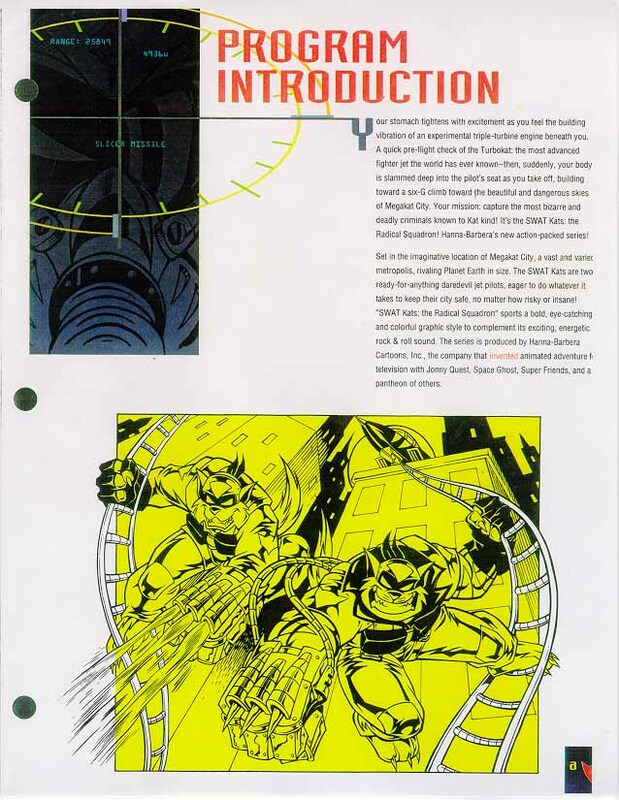 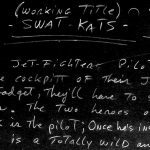 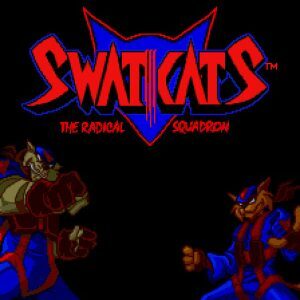 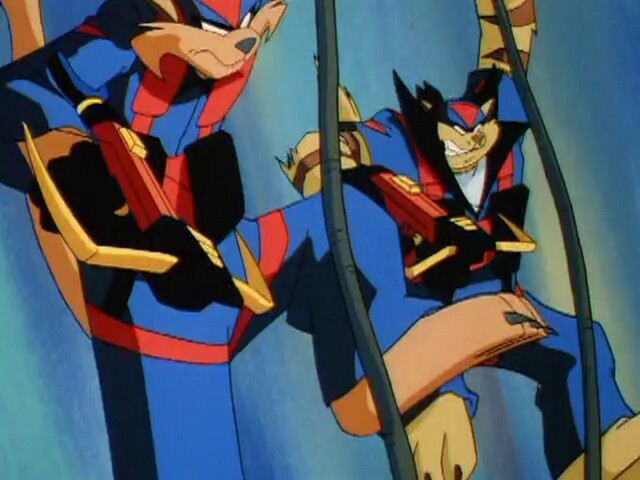 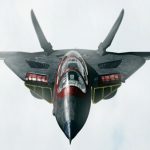 Donning the aliases T-Bone and Razor respectively, they took to the skies as the SWAT Kats. 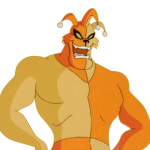 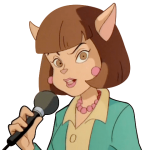 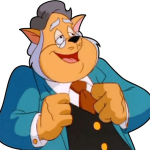 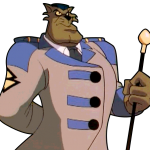 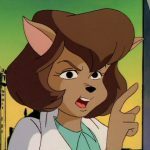 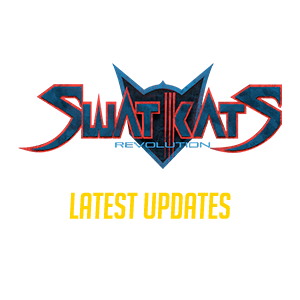 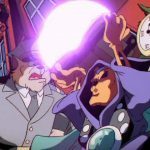 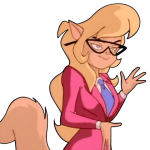 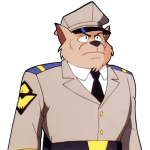 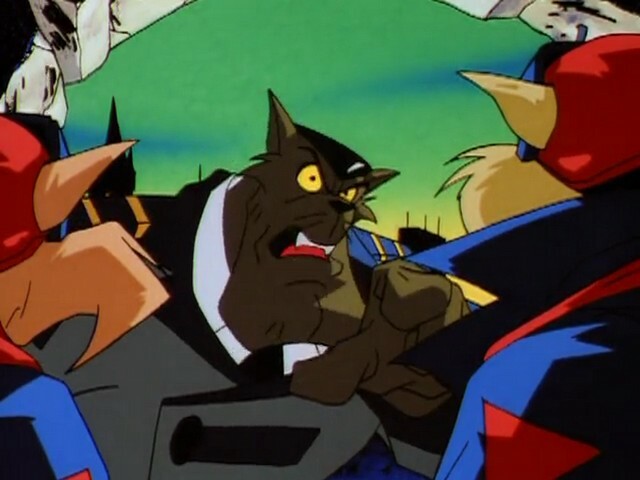 The SWAT Kats earned the trust and respect of Megakat City’s Deputy Mayor Calico Briggs. 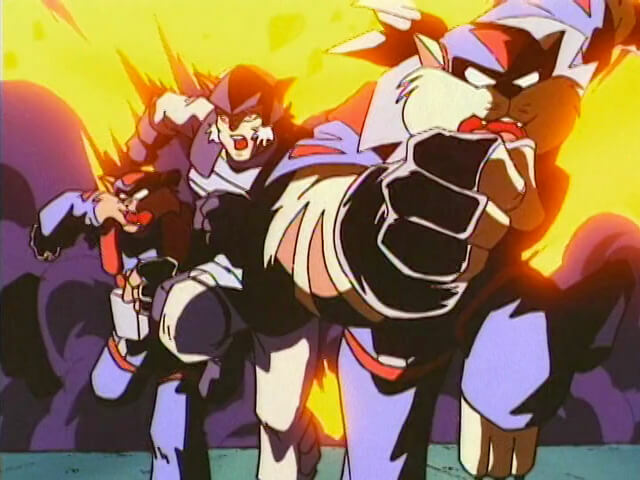 As a result, Callie is often the insider who informs the SWAT Kats of impending emergencies so they can respond in a timely fashion. 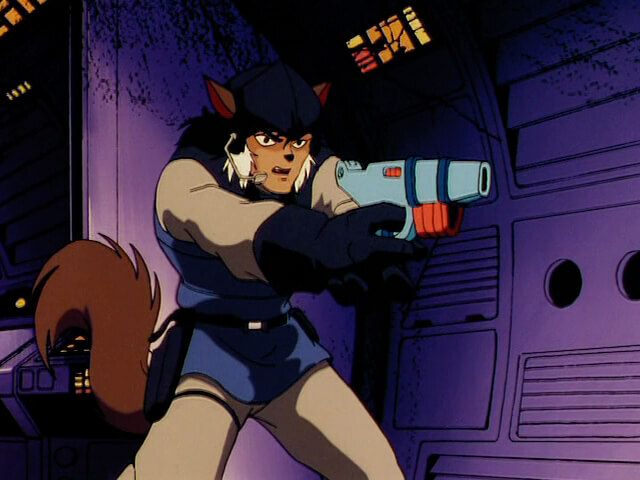 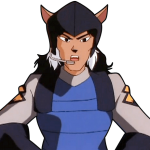 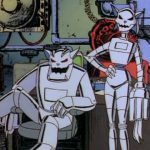 Introduced in season 2, Lt. Felina Feral, niece of Commander Feral, became a recurring character – a fearless, “different kind of Enforcer,” who doesn’t take no for an answer. Felina often leads the charge into danger, much to her uncle’s chagrin. 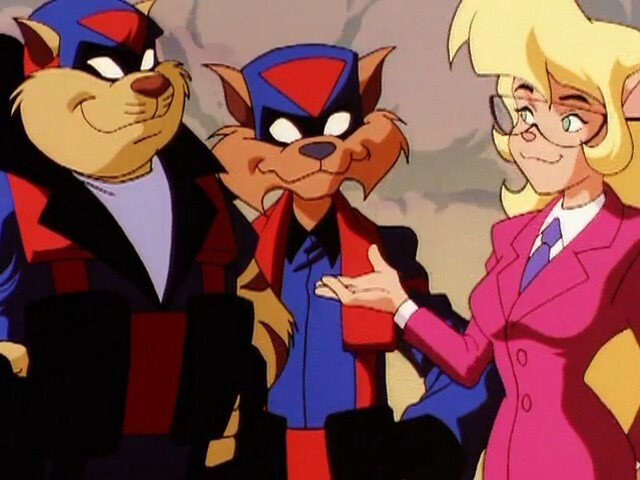  She views the SWAT Kats with a more friendly disposition, though she isn’t content to stand on the sidelines when trouble arises, and frequently joined the vigilantes (and even saving them on occasion) in their adventures. 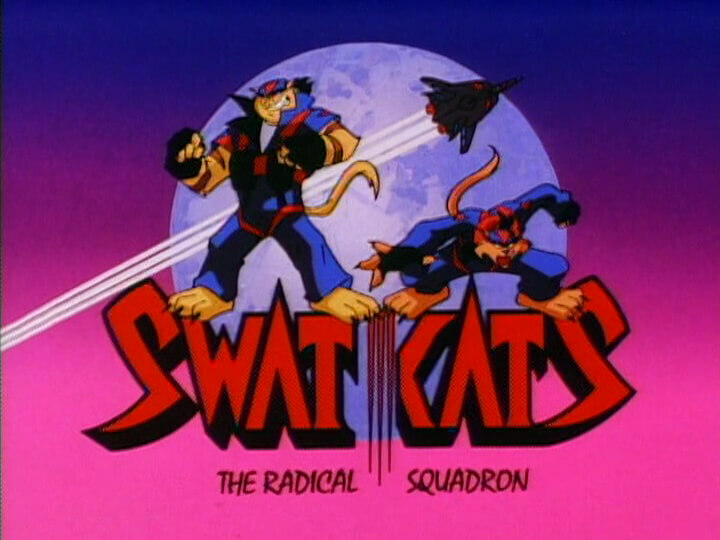 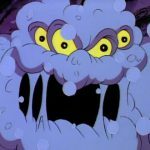 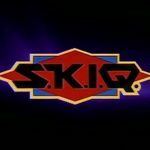 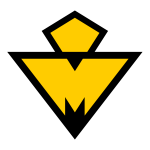 The show lasted for a period of two seasons from 1993 to 1994 with a total of 23 episodes (including two “half” episodes). 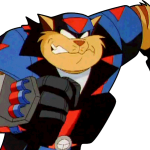 Turner Networks had expressed no intention of bringing the series back. 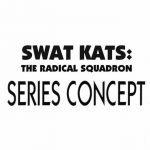 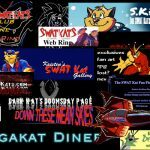 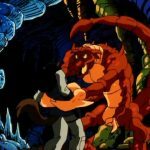 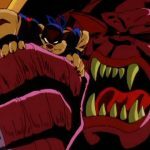 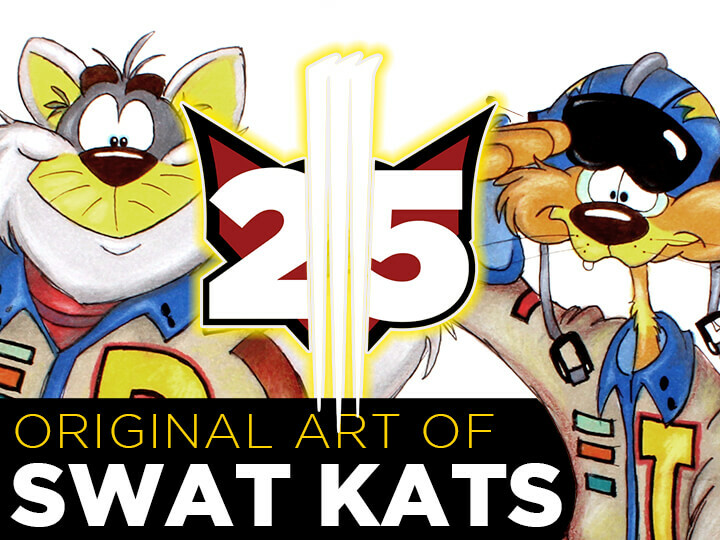 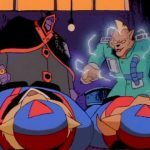 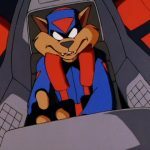 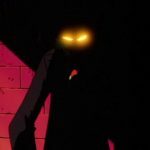 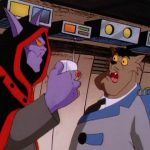 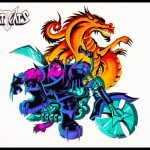 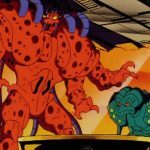 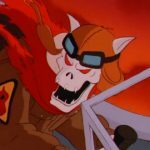 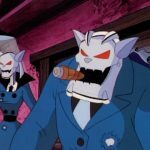 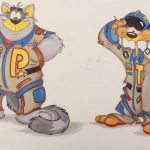 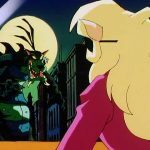 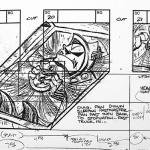 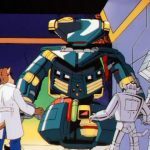 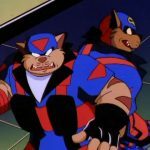 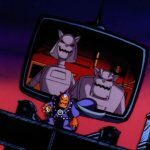 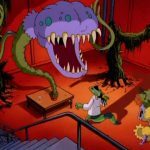 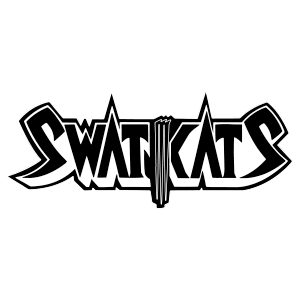 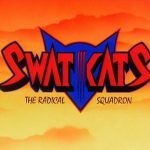 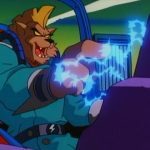 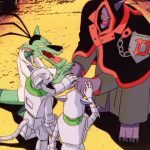 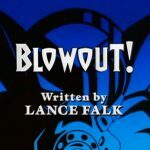 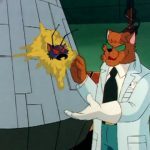 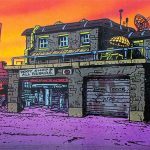 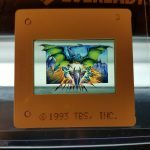 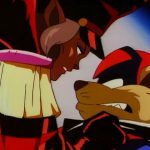 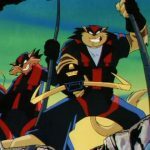 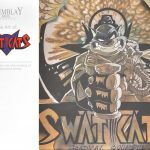 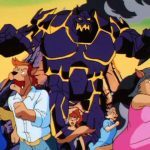 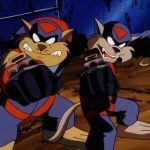 SWAT Kats: The Radical Squadron has since generated a large and lively fandom on the internet, the focal points of which can be found on MegakatCity.com, Kristen’s SWAT Kat Gallery and @TheSWATKats on Twitter. 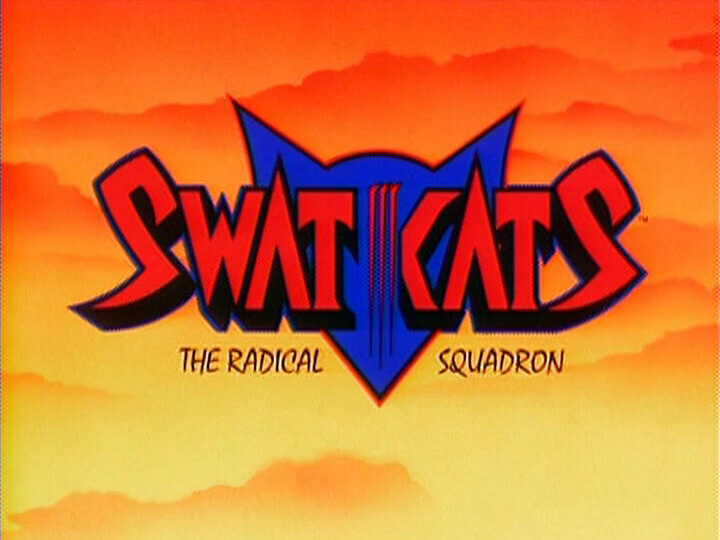 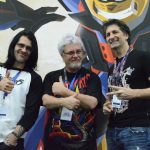 The series was created by Christian and Yvon Tremblay, with every episode directed by Robert Alvarez (with the exception of Special Report). 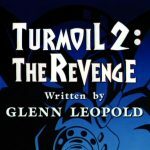 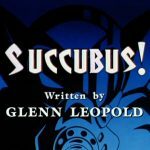 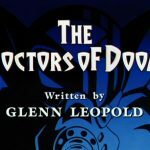 Major writers included Glenn Leopold and Televison’s Lance Falk. 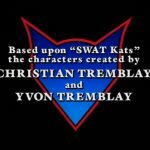 To learn more about the Tremblays, visit their official website at Tremblay Brothers Studios.